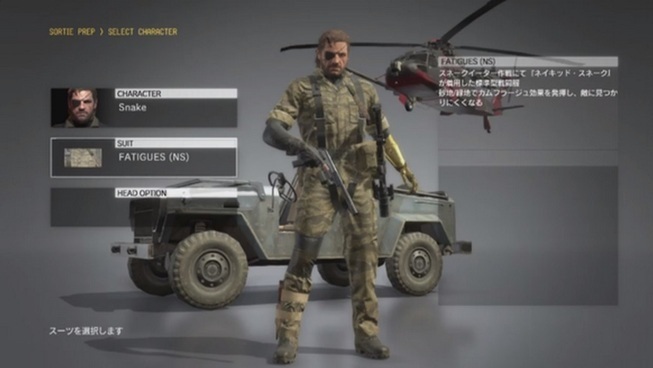 There will be new outfits for the big boss “Snake” and for his companions, the first information emerged during the Tokyo Game Show 2015 and now we have some screenshots for the new equipment. 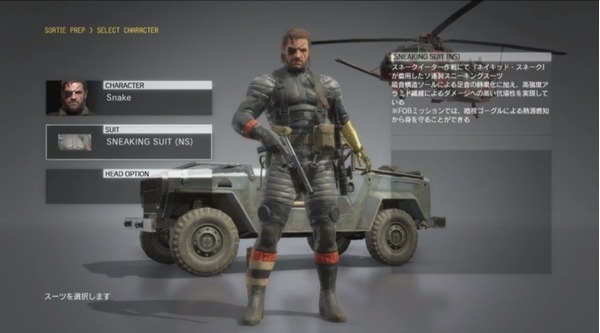 About the price and the release date of DLC is not yet known, but the first pictures of the outfits for Snake and his companions were released. 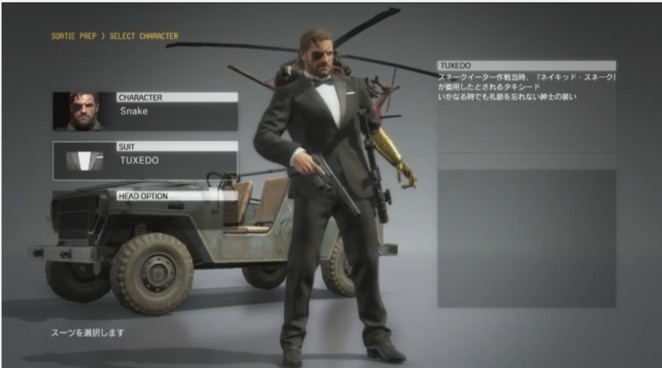 For Snake, there are some alternative outfits, such as a tuxedo. Connoisseur of the game series will be aware that there was such a tuxedo used to be free, it just needed to be successful by playing the game. Now the tuxedo is part of the new DLC. Below you can see a list of some outfits. Tuxedo: before it was available free, but unfortunately you have to buy now. 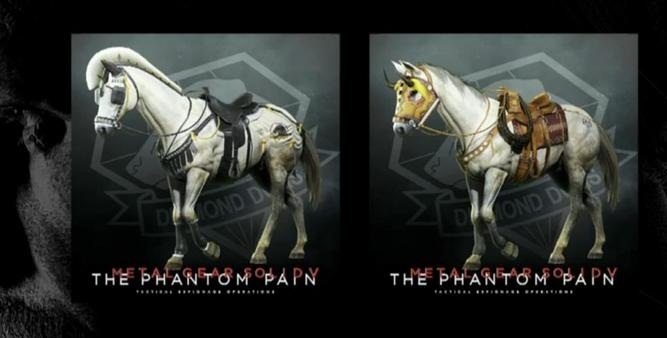 D-Horse gets two new armor, a mask with horns and blinkers with a kind erected brushes or plumes. Camouflage from MGS 3: The classic camouflage of "Naked Snake"